UIC's degree programs are recognized as a great value across the nation and CUPPA's degrees are no exception. About 80 percent of UIC students receive some type of financial assistance for their education and there are a variety of opportunities to lower tuition costs. Some of those include Federal aid and loans, but there are also opportunities for scholarship awards, student employment, and grants. Graduate students can further reduce tuition by way of fellowships, research assistantships, and grants in and out of the university. Estimate one semester's tuition and fees for your chosen program. See your complete breakdown of costs. Review your sources of financial opportunities and deadlines. Delivering inspirational learning experiences for students and recognizing contributions by faculty to continued scholarship are among the core values of the College of Urban Planning and Public Affairs at UIC. One way CUPPA advances these values is through scholarship awards managed, administered, or supported by the two academic departments and the nine college-based research centers. CUPPA students are highly encouraged to learn more and pursue these opportunities. UIC’s Student Employment Office offers assistance to students who are looking to find a part-time job either on or off campus. 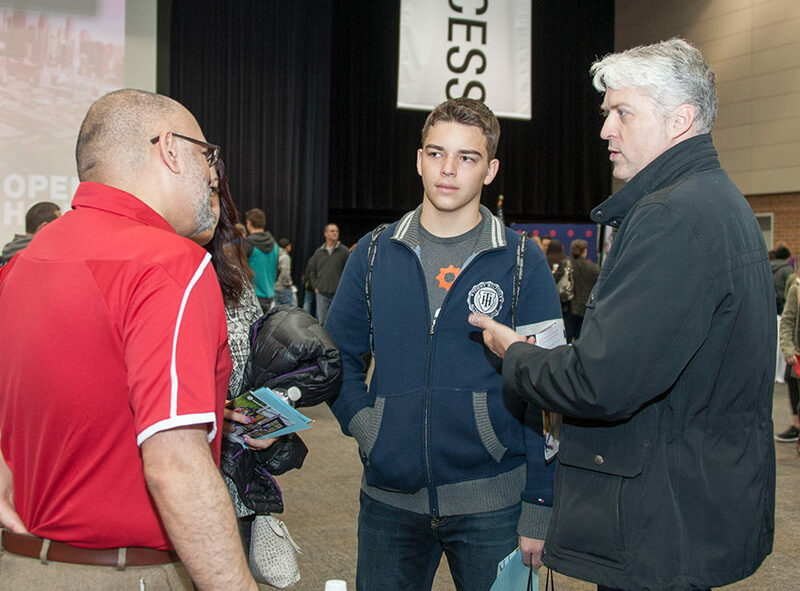 The office sponsors various job fairs throughout the year, maintains general job listings both on and off campus, and provides various tips and tools to assist students in the search for a job. The CUPPA Careers Blog features jobs directly related to the fields of study within urban affairs. The Blog’s purpose is to provide students and alumni with information regarding career opportunities. You may also search previously posted opportunities for information on careers or organizations who have had an open position recently to gain valuable insight into hiring practices, desired qualifications, and availability of employment. CUPPA and other colleges and units at UIC offer graduate students the opportunity to teach, conduct research, or do administrative work in paid assistantships. Assistants receive stipends, tuition waivers, certain fee waivers and the option to buy low-cost health insurance. While most assistantships are found through our departments, some are listed on UIC’s job board.